Our long experience of recording and producing music allows us to offer a creative and joyful recording environment. 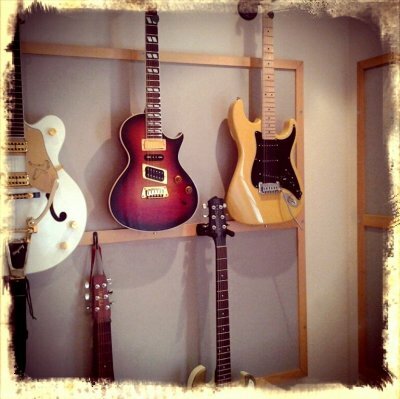 You can get assistance with composition, arrangement, producing and recording. Tailor Maid can now offer an alternative studio at Eketorp, Öland. 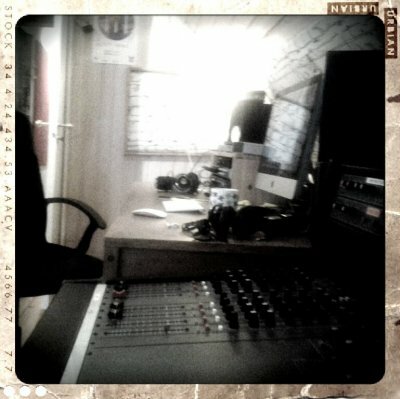 TST Studio, where you can record and do your mixing in a lovely country environment. The studio also offers accommodation, for more info please visit TST Studio. We put the personal engagement in focus, in other words, the interaction between all parties involved in a production.